It’s time to pamper your pooch! 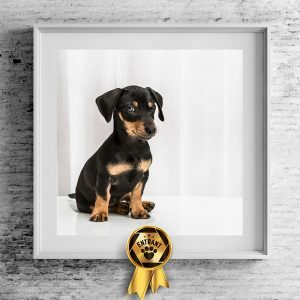 The National Dog Portrait Awards launches on the 21st January 2019 and Individual Photography is very excited to be a nominated professional photographer taking part in this national competition with cash prizes for the winners! 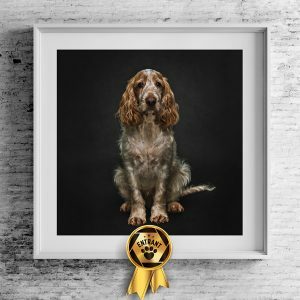 To take part, all you have to do is book a dog portrait session with me and, for just a £10 donation (which goes directly to a variety of dog charities), your favourite image of your handsome or pretty pooch will be entered into the National Dog Portrait Awards 2019. 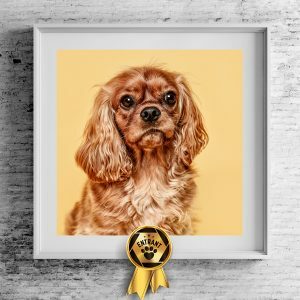 Show us what your dog is made of and not only could you could be in with a chance to win a fantastic cash prize and, an awesome piece of wall art you will be helping to make a massive difference to some very worthy dog charities! I have more than one amazing dog, can I enter them all?